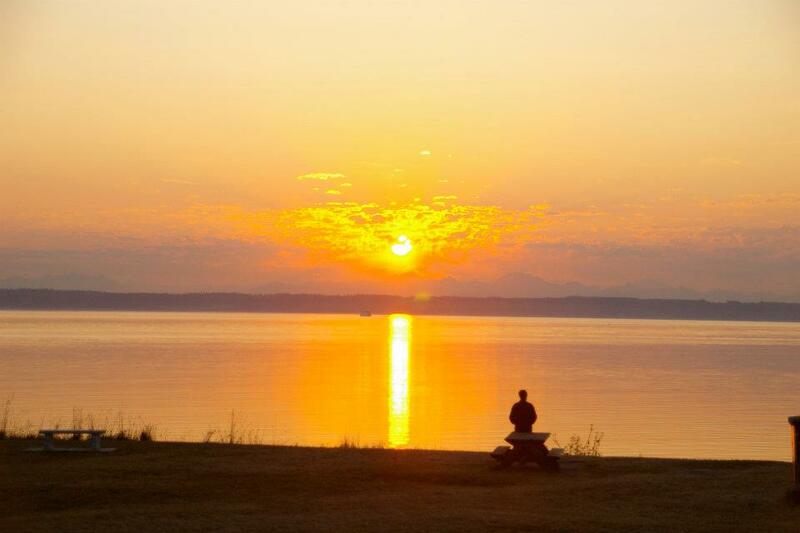 Madrona MindBody is part of a dynamic and growing learning center at beautiful Fort Worden State Park — Amidst the magnificent natural setting and the influence of its military past, Fort Worden is home to inspiration, education and personal transformation. People gather here to participate in arts and music events, woodworking classes, conferences, camping and outdoor activities, family reunions, weddings, and much more. Originally designed as a military base to protect Puget Sound, Fort Worden evolved into an iconic and cherished state park. The fort – featuring 100 historic structures – spans two miles of saltwater shoreline with views of the Olympic and Cascade Mountains, and the San Juan Islands. Within Fort Worden are 13 partners dedicated to lifelong learning. Including Centrum's famed musical workshops and performances to the cutting-edge science education programs at the Port Townsend Marine Science Center to our world renowned Port Townsend School of Woodworking, Fort Worden offers a range of year-round programs and activities for all ages. 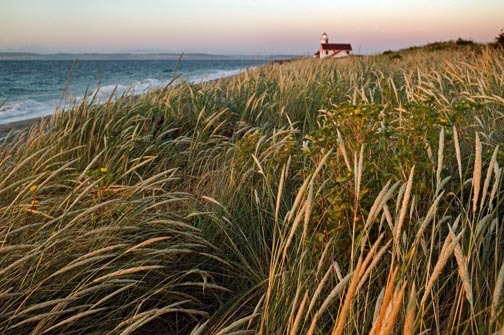 Fort Worden has two college campuses and Pulitzer-Prize-winning Copper Canyon Press. Plus you can stay here. Book your room at the historic fort and dine on food gathered from nearby organic farms and deliciously prepared by the fort staff. NOTE: These listings are also available on the Fort Worden web site as is a Calendar of Events.